News of the day Pakistan PAF fighter jet crashes near Kuchlak Town. News of the day :Pakistan Air Force (PAF) fighter jet crashed near Kuchlak town on Wednesday, with both pilots ejecting to safety. 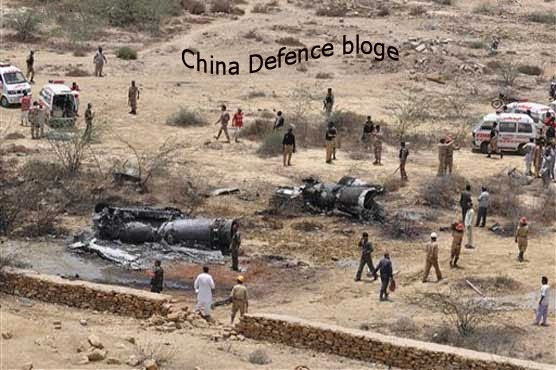 Pakistan air force PAF spokesperson, the aircraft was on a routine training flight when it crashed 45 KMs away from Quetta due to a technical fault.